The electric starter motor uses up a lot of juice when called upon to turn a car’s internal combustion engine into life, It is up to the vehicles battery to supply this energy. If, for some reason, the battery cannot supply the electric current the starter motor needs it will not be able to turn the engine and it will become impossible to start the car just by a simple turning of the ignition key. In many such situations a battery jump start may be the solution. 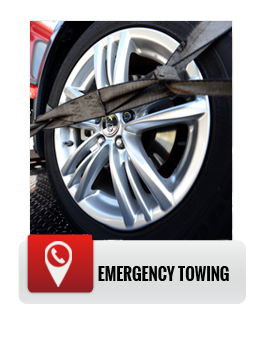 At Towing Fighters we pride ourselves at offering top class comprehensive towing and roadside assistance services, battery jump starts are naturally among them. It is important to realize that there is a lot more to performing a battery jump start than just having a pair of jumper cables at your disposal. for instance, In modern cars the battery poles are usually enclosed in a protective cover, some dismantling is therefore required just to get at them. A battery jump start performed unprofessionally may cause damage to the electric systems in either or both vehicles involved. Unless you know exactly what you are doing it is highly advisable to refrain from attempting to perform a battery jump start yourselves, calling in professionals will prevent any damage (which may be severe) as well as guarantee safety. Allowing Towing Fighters’s professional techs to perform a battery jump start for you will ultimately prove to be the quickest and most cost effective solution. 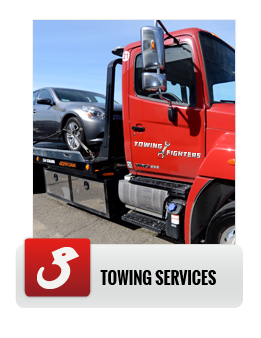 At Towing Fighters we value your time, we know how frustrating it is to discover your battery has somehow become drained and that you cannot start your car. This is why we make ourselves available 24/7 and guarantee a fast ETA. 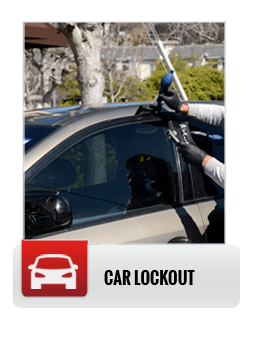 Our dispatch is always manned (non-stop, all year round) and we always have a tech on standby ready to spring into action and solve the situation for you even faster than you could hope for. Thanks to our honest billing policy our rates are highly competitive. 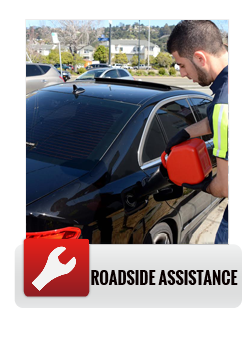 And any other type of roadside assistance or towing service you may require.